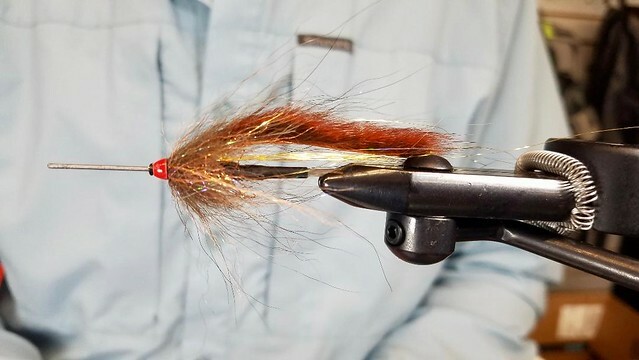 In this video, Jay ties us a Trout Tube Streamer using Pine Squirrel and a Sommerlatte’s Foxy Brush. This is a fun fly that is easy to cast and won’t hold a lot of water. But it will also get down to the right depth because of the drop weight. This fly works great in running water and although Jay hasn’t tried yet he thinks this might fish well in still water as well. Hook: Size 2 or 4 depending on fish size!